working with Beyond Zero Emissions and other climate groups to build links in the Asia-Pacific region around a rapid transition to 100% renewables instead of coal-based energy. 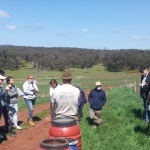 We are based in Melbourne, but have an increasingly international team of supporters and members. We are looking for people who can consistently spare four or more hours per week volunteering for JCJ, or who can help occasionally with special skills. Everyone is welcome to join us through the events we run in/around Melbourne, such as fundraising events, planning days, and social outings. 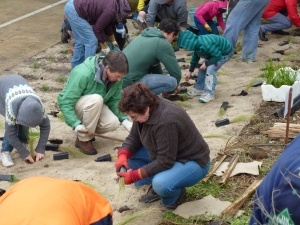 The JCJ team are also active in the local community, making our presence felt at events such as the Sustainable Living Festival and planting days. We also speak to community groups – contact us if you have a group or event you would like us to attend. Australia hosts many international students at secondary and tertiary levels. They will become leaders in various fields when they return to live and work in their home countries. Most have limited exposure to environmental issues. JCJ aims to empower them to act on climate change. We take them on short trips to to experience nature, talk to environmental managers and campaigners, and participate in hands-on activities. We also invite local students, to help build connections between local and international students. 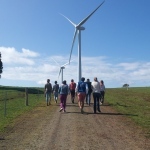 These journeys are a great chance for students from overseas to experience a different aspect of Australia, make friends with Australians and gain valuable skills to take home. 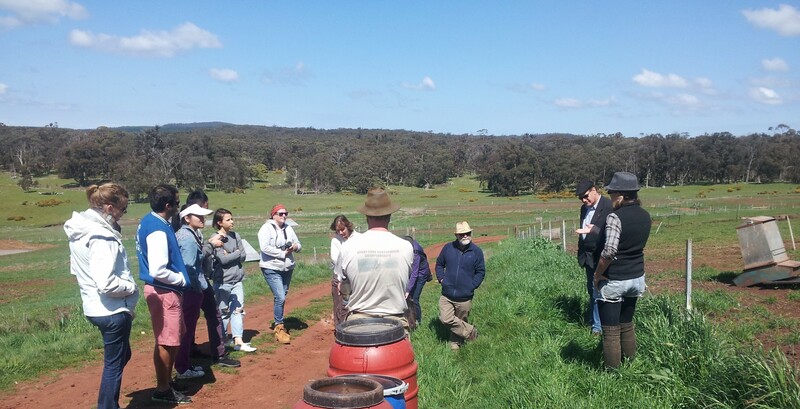 In September 2014, JCJ partnered with Students4Sustainability to take a group of students to the Daylesford area. We learnt much about community-driven initiatives. 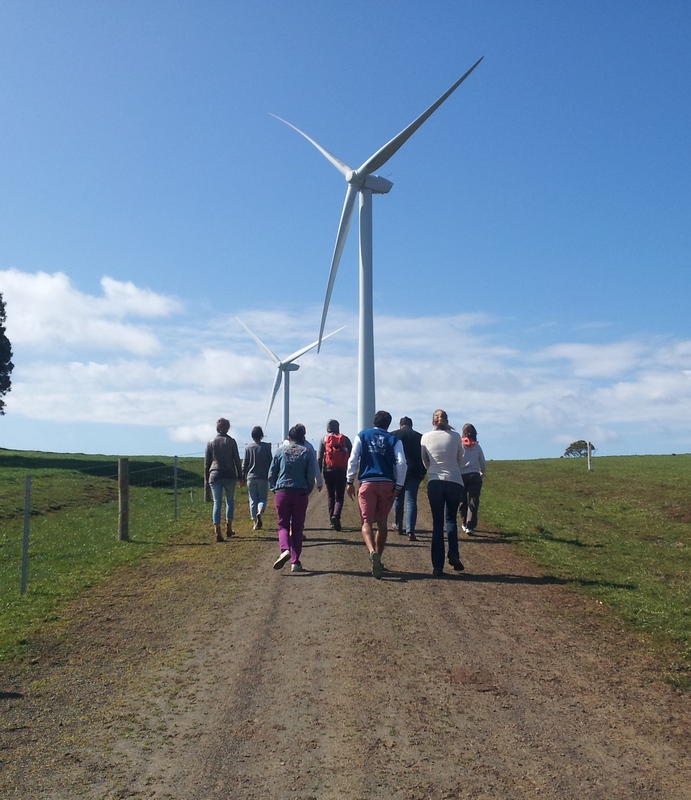 The Hepburn Wind Farm is inspiring. 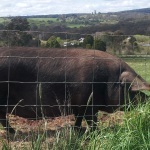 So too is a free-range piggery that sells pork products direct to customers in Melbourne. Finally, we talked about local environmental issues and actions with two experts who volunteered their time on a Sunday. In 2015 and 2016, JCJ has focused on building links with international students at Monash University. We’re delighted that they have become actively involved, with one of them now sitting on our committee and participating in our core team meetings. We welcome more opportunities to link with other universities. Contact us if you would like to participate in or contribute to future events. Journeys for Climate Justice © 2019. All Rights Reserved.